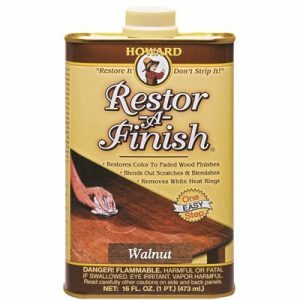 Our restoration products include Oils, Waxes and Polishes to enhance and revitalise your timber and furniture. 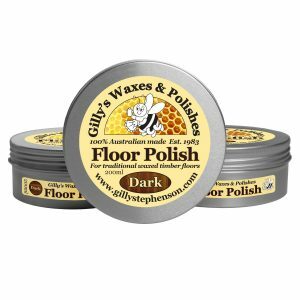 Products include Gilly Stephensons, Jacpol, Birrega, Howards and Rustins. 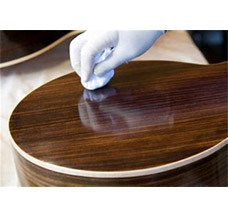 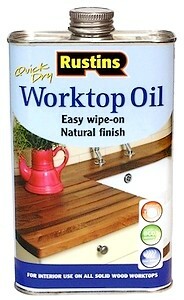 We also stock all your French Polishing needs ie. 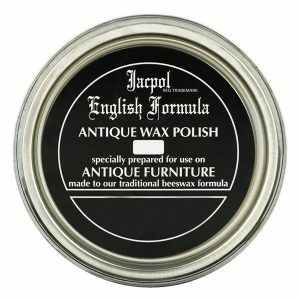 Shellac, Filters, Steel Wool and Brushes.